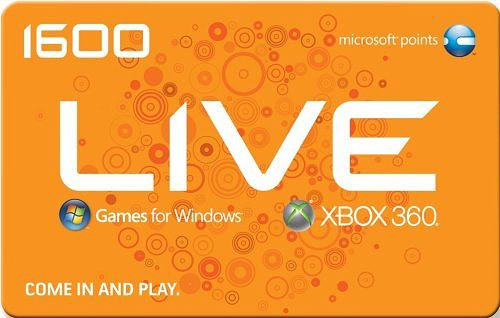 Microsoft’s Xbox Live Arcade service has been running for over half a decade now seeing a major boost in content since the Summer of Arcade promotions began running and since last year House Party (previously Block Party) has joined it for Spring releases. A steady flow of releases during each month also bring a fair amount of titles to the downloadable market space. With a healthy mix of ports, original content, big and indie developers, it begs the question: how mixed is the genre offering? Now of course these genres aren’t properly defined anywhere (not for Xbox.com anyways) and it’s likely several games show up in the Action & Adventure genre which also have other genres attached to them, but the numbers are still startling. Fighting games are few and far between, and there aren’t too many RPGs or Strategy games. Imagine splitting the genres even more by further defining “real time” or “turn based” strategy, “2d” or “3d” platformer etc., some of people’s favorite genres probably aren’t getting too much love on the XBLA. In fact, “massively multiplayer online” games aren’t even on the list, and Action doesn’t split up into shoot ‘em ups or beat ‘em ups, likely a large percentage of that genre’s listings. 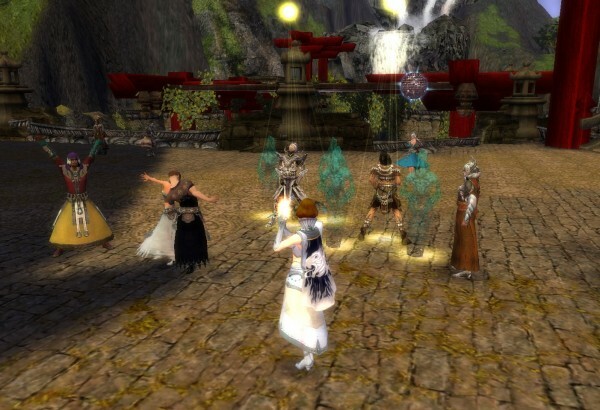 MMORPGs grew steadily in popularity and have exploded now with games such as Guild Wars and World of Warcraft. Even still there are hundreds of “free to play” MMORPGs, some also toting large persistent worlds and some with bustling lobby systems. Unfortunately, for the most part the Xbox 360 hardly does MMOs, so it’s no wonder they don’t show up on XBLA. They’re not there yet, but they could be, and maybe soon they will. However MMOs are expensive and require large budgets, and XBLA is composed mostly of smaller developers, so it’s difficult to imagine seeing the same level of ingenuity, originality and character that grace so many of the greatest XBLA titles without some compromise. Of course there’s plenty of other genres and sub-genres out there that could use more love, especially original content love. Plenty of the underrepresented genres (racing, strategy, fighting, etc.) are reportedly getting new titles in the coming year. For instance Skullgirls for fighting, Skulls of the Shogun representing turn based strategy games, Wrecked: Revenge Revisited for racing and many many more. 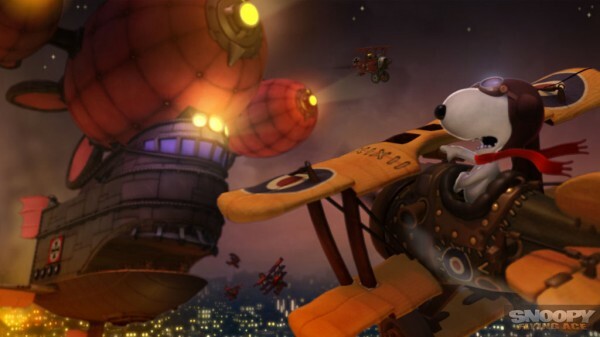 Developers on XBLA are looking to innovate, and that means attacking genre conventions and revamping the typical experience. The Tower Defense sub-genre of real time strategy games has been completely renovated by games like Trenched and recently released titles Dungeon Defenders and Orcs Must Die!. While the fledgling genre “Multiplayer Online Battle Arena” (MOBA) of strategy games brought us Monday Night Combat and is bringing Awesomenauts. Even the shooter genre will see some innovation with Hybrid and possibly Hawken should they decide to go XBLA. Ultimately the amount of classic games, ports and the initial releases on the XBLA skew the genre listings, so perhaps there are no underrepresented genres on XBLA, only misrepresented ones. However, add in the overrepresented genres and the opposite side of the spectrum gets a bit lonelier. All manner of Beat ‘em Ups and Shoot ‘em Ups litter the XBLA marketplace with games old to new, and there are more on the way. 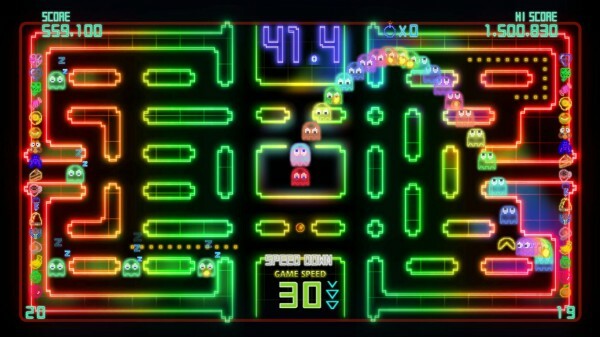 There are also tons of classics like Galaga and Pacman, many of which have multiple versions on the XBLA. The “under representation” of a many of the genres on XBLA is not entirely an XBLA-centric phenomenon. Racing and fighting aren’t the most popular gaming activities, though they do sell and are loved by their fans, and the retail market matches the downloadable one in this instance. Along with that, puzzle and turn based strategy games are very successful on handheld devices of all sorts due to the nature of their gameplay, but less so on consoles in general, especially for puzzle games which are almost exclusively XBLA. Unfortunately the 2GB limitation for XBLA titles is a big reason why certain genres don’t see as much attention as they do in retail games. The big name First Person Shooter titles are pushing content and graphical capabilities like no other, making it difficult for the smaller XBLA titles to compete. While in terms of quality any game on XBLA may compare to that of retail, it’s difficult to match sheer amount of missions, multiplayer functionality or presentational aspects of retail games. Joining FPS games in the “difficult for XBLA to compete” category are RPGs which are growing at an exponential rate as far as the sheer amount of gameplay time that can be put into them without rehashing content at all. Again, XBLA can put up a good fight, games like Bastion have shown that, but content is content and there’s no way around that beyond randomness which isn’t as substantial as scripted quests. 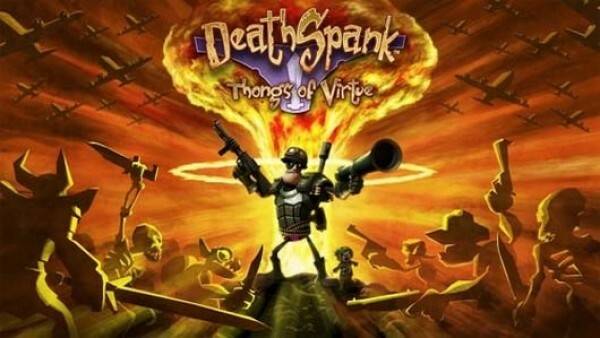 Perhaps things won’t change much for FPS or RPG games on XBLA as long as the capacity is capped at 2GB, but the quality of XBLA titles will continue to match retail and in many cases exceed in the very same categories (some recent high-scoring titles include Trenched and Bastion) and shmups, platformers and puzzlers will go unopposed on the marketplace because they are hardly represented in retail at all, especially games of the 2D variety. The less loved XBLA genres are getting plenty of original content in the upcoming months and will continue to do so, but until then at the very least the top 30 games of all time already have plenty of genre diversity for gamers to enjoy.